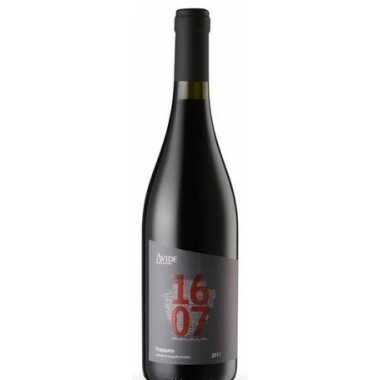 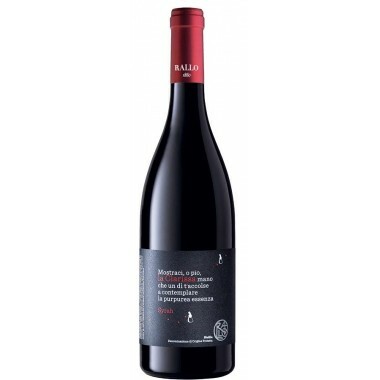 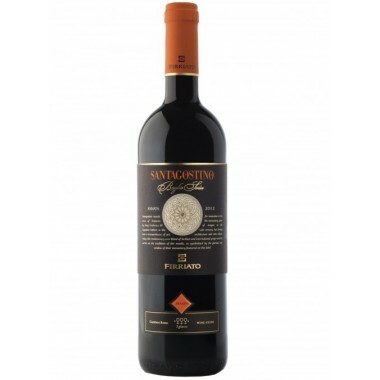 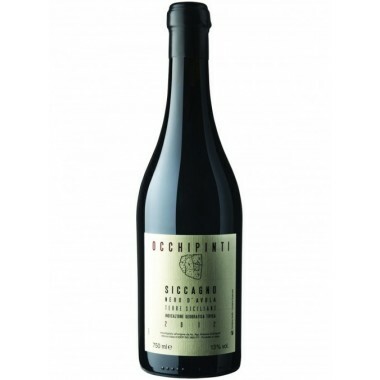 Azienda Cos Pithos Vittoria Rosso DOC - On offer here | Saporidoc UK. 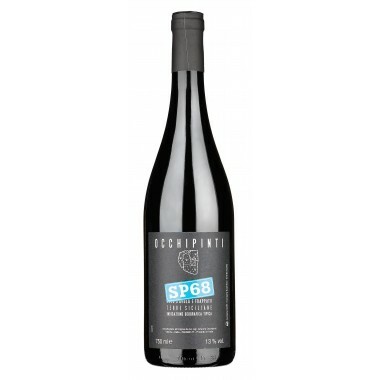 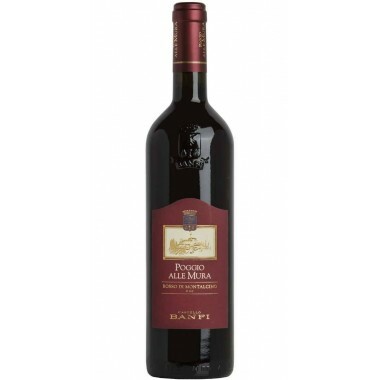 Pithos Vittoria Rosso organic wine from sicilian top producer Cos is an elegant garnet red wine made by the antique method from Nero d’Avola and Frappato grapes, expressing the artistic work this winery performs to produce excellent wines. 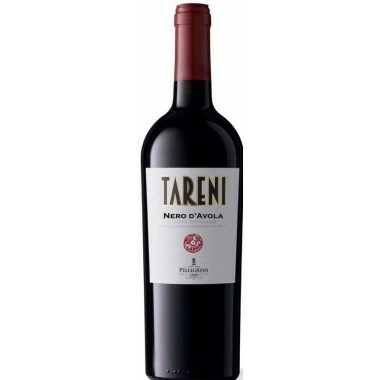 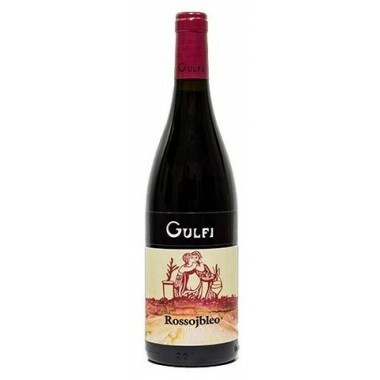 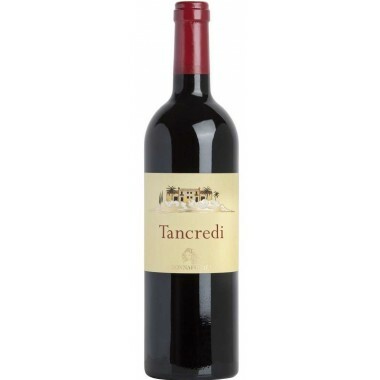 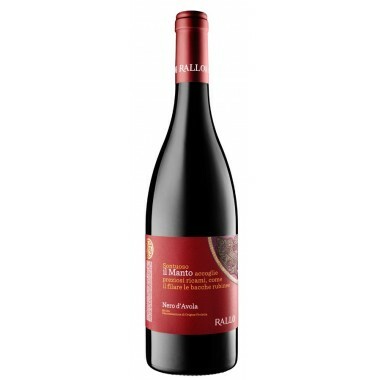 This is a beautiful fruity and spicy medium body red wine with a nice long finish. 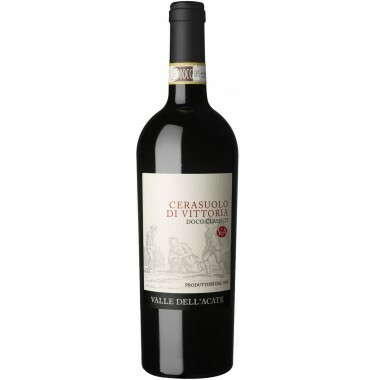 Maturation In amphorae, concrete tanks and in the bottles. 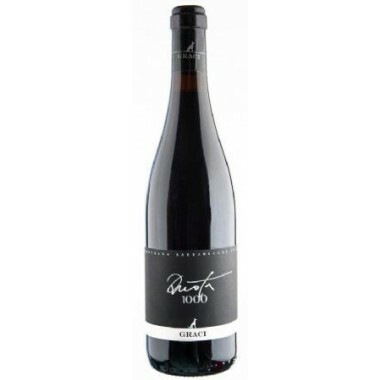 Bouquet Cherry and the red fruits, spices - cinnamon and ginger. 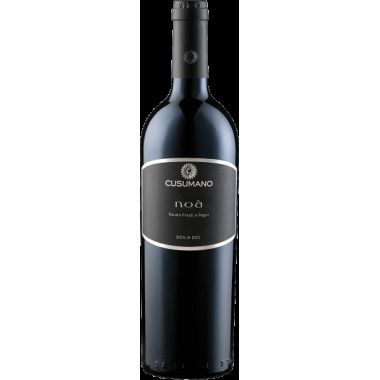 The Nero d’Avola and Frappato grapes vines for the Pithos Vittoria Rosso redwine have an average age of 25 years and grow in the red sandy soils at Cos vineyards near Vittoria in southeastern Sicily at an altitude between 230-250 meters. 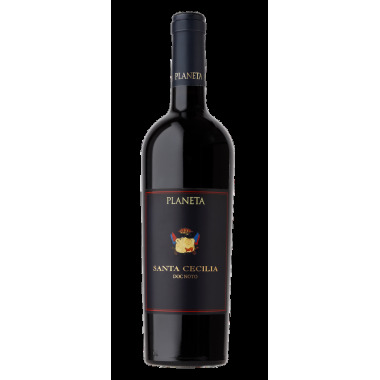 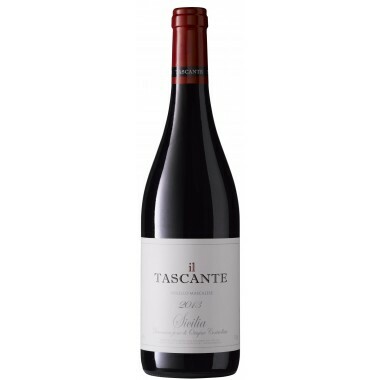 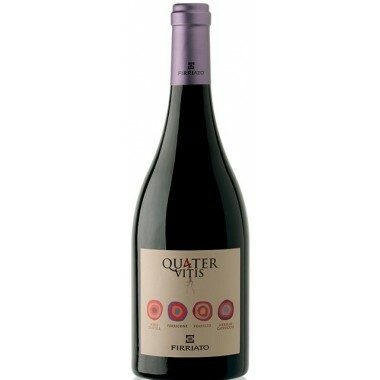 The grapes were harvested by hand, sorted and destalked followed by a 7 months maceration and fermentation period in closed terracotta amphorae with spontaneous fermentation on the skins with indigenous yeasts. 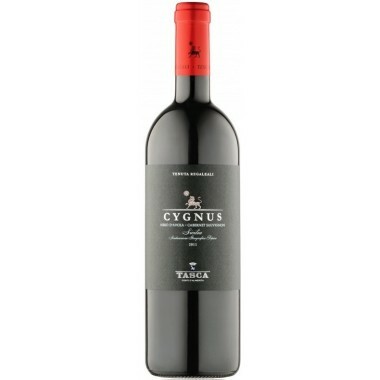 The wine was matured in amphorae, concrete tanks and in the bottles.